Copyright © 2019 All Rights Reserved. 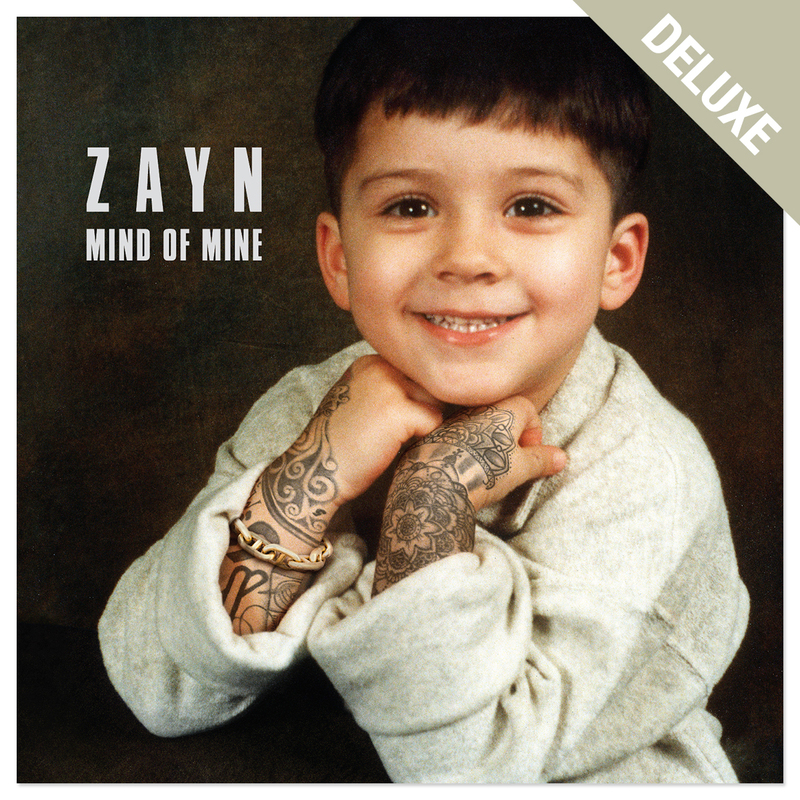 Musictoday II, LLC, is the seller of all Zayn merchandise and is solely responsible for all aspects of your purchase. The new album from Zayn. Available March 25. Pre-order CD or MP3 now. Please note - this album is available for pre-order. CD will ship on or around March 22. MP3 will be available on March 25.